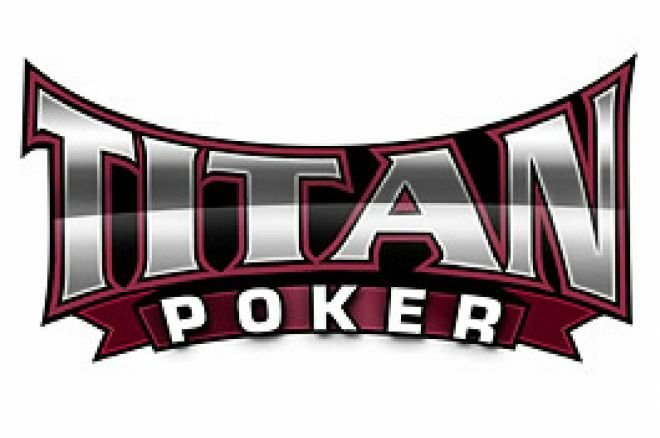 This months update of Titan Poker's Jackpot Sit and Go's is an exciting one. The Maui, Rio and Fort Knox Jackpot's have all risen since last month, with the Fort Knox Jackpot now a staggering $110,000! The value for Sit and Go specialists is clearly at Titan Poker right now as the Jackpots rise by the week! The Fort Knox Jackpot has been rising by $10,000 weekly and will continue to go up until someone wins six sit and go's in succession. Could it be you? There is a chance for players with varying bankrolls to have a fantastic payday. With games ranging from $2+0.40 to $50+9, everyone can get involved. The $5+1 Maui bonus is progressive and increases each week until someone achieves a winning streak of five. The bonus currently sits at $25,000. In addition Titan Poker offer a compensation prize of $200 for 5 top two finishes in succession. The $45,000 bonus for the $20+3.50 Rio is a popular game amongst sit and go enthusiasts. If you can manage to win six in a row you can take a $45,000 payday down. This bonus starts at $25,000 and rises by the week, so $45,000 is a fantastic incentive to take part in the Rio events right now. Again, Titan offer players compensation for consecutive top two finishes. $300 is awarded if you can finish 1st or 2nd in six consecutive events. The most expensive of the Jackpot Sit and Go's is known as the Fort Knox. Those cost players $50+9 and currently have a bonus of $110,000 for 6 wins in a row. The bonus starts at $50,000 and rises weekly. These sit and go's are the same as the Rio's, with 6 players taking part. The compensation bonus for 6 top 2 finishes in succession is $750.